I recently got a chance to shoot for a week in Iceland with the Hasselblad X1D Field Kit. I was a bit torn in not bringing the H6D-100c, but the uncertain weather, walking distances etc. landed up tipping things in favour over the small weather-sealed box, and I’m quite glad they did – conditions weren’t exactly pleasant, but the gear survived just fine. If you look closely you may also spot one of my favourite lenses, adapted…Interestingly, the e-shutter behaviour (0.3s rolling sensor readout time) is such that you get a free motion blur effect even at high shutter speeds, negating the need for neutral density filters on things like waterfalls; you’ll see this as I post the stills in due course. There will also be a full set of stills with raw files (probably the first time ever for me) available as image samples via the Hasselblad website. Above and Beyond: Ming Thein x Hasselblad x Koenigsegg from Ming Thein on Vimeo. This one has been some time in the making – planning started at the beginning of the year, with the shoot in May to balance weather and sunset/sunrise times, for release only now – today’s video and post is a taste of what goes into a production of this size. Please click the link above to watch it in full 4K glory. In a nutshell, the concept is pretty simple – but as far as I can tell, unique to date – long exposures, cars, aerial perspective, twilight, Swedish locations for a Swedish car and camera, high speed sync flash to freeze. It is a way of visually describing the journey: the light trails are the past, the history, and the future; they’re not smooth because there are bumps in the road and and paths can diverge significantly due to small changes in causality*. The clearly frozen car is the here and now, and the moment we should be enjoying: it’s the immediate manifestation of the present, with viscerally clear details. The past and the context fade and blur away, dtails blurred by the biased lens of memory. After a little discussion with Christian von Koenigsegg and his team – they bit, and we were in business. Since we were going for the best of the best all around – the only choice was to use the flagship H6D-100c and DJI M600, of course. It’s time to take postprocessing further in the new year. Ming Thein’s How To See Ep. 5: Havana from Ming Thein on Vimeo. And as a gentle reminder, there are some places left for the Chicago workshops in September/October – won’t last for long though, I’m sure! 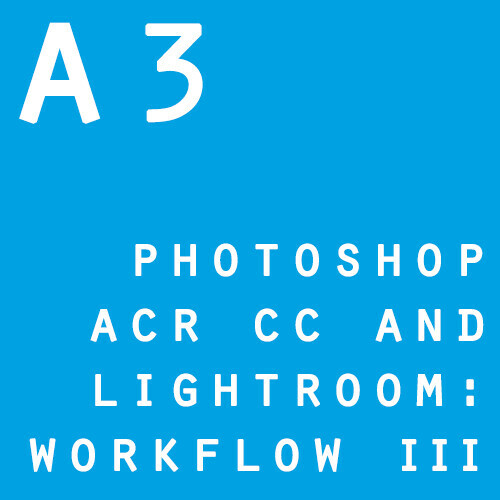 A2 builds on and supersedes the original Intro to Photoshop Workflow for Photographers, using the new tools in ACR 8.x (PS CS6, CC, CC 2014) to streamline and significantly speed up postprocessing whilst simultaneously improving tonal quality and flexibility. The best way to describe the results are with the words transparency and clarity. Although the fundamental logic remains the same – it includes a large number of improvements and represents the current state of my workflow. It has personally reduced my own postprocessing time by about 20% compared to the methodology in the original Intro to Photoshop, leaving more time to shoot. New to this video is a full color management how-to and downloadable sample raw files. 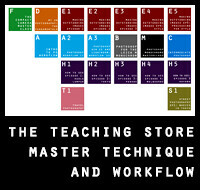 It is of course back-compatible with both the Monochrome Masterclass and Outstanding Images Ep. 4 & 5: Exploring and Processing for Style. 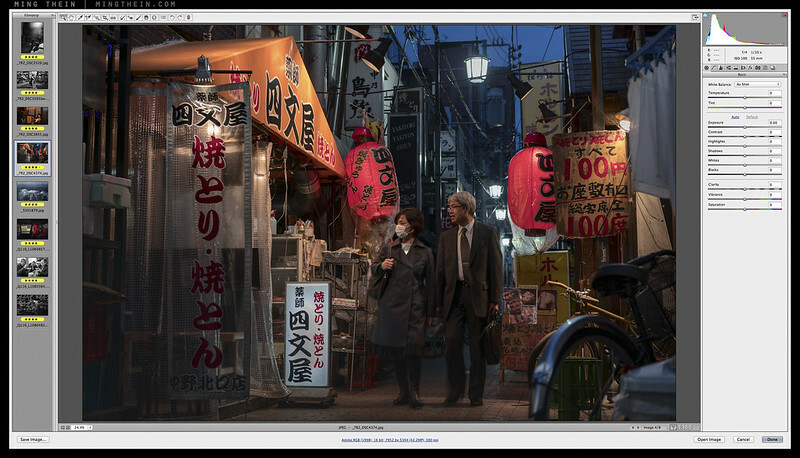 It works on JPEG images if opened in ACR or opened in PS then acted on using the Camera Raw filter. It won’t work with Lightroom because there are still limitations to the software.